The Gosport Community Lottery has enabled Gosport Voluntary action to be able to offer one-off grants to local good causes through the Gosport Community Fund. We are delighted to announce the fund will be open for applications from 25 February 2019, with a closing date of 30 April 2019. 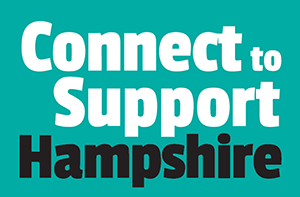 We will be running a free Funding Workshop to provide information and guidance to local organisation on the Gosport Community Fund, as well some general funding advice. Light refreshments will be provided and there will be the opportunity to network and receive one to one support as well. Spaces are limited to one person per organisation. Details of the workshop and a booking form is below. Please note bookings close on Tuesday 19 February or when places have been filled. If you are not a good cause and would like to find out more or sign up, please visit the Gosport Community Lottery website. 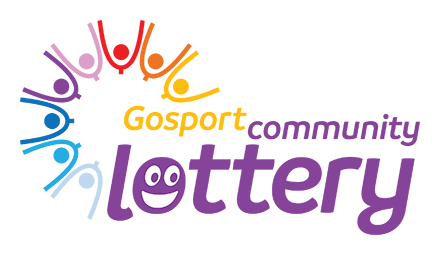 If you have any questions about the Gosport Community Lottery or the Community Fund, please contact Lisa Powell govolunteer@gva.org.uk or 02392 583 836.